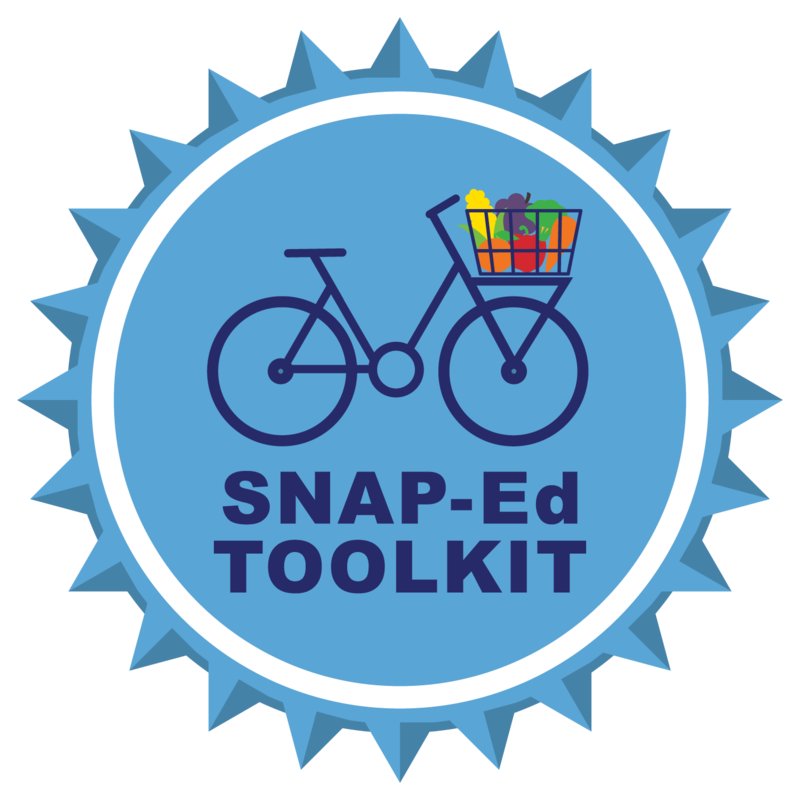 Welcome to the new SNAP-Ed Toolkit website! 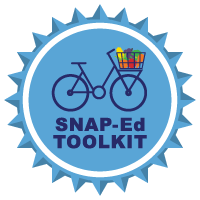 This toolkit will help SNAP-Ed Implementing Agencies across the country find evidence-based interventions and explore the SNAP-Ed Evaluation Framework in order to strengthen our impact on our goal to help SNAP-eligible households make healthy eating and physical activity choices on a limited budget. 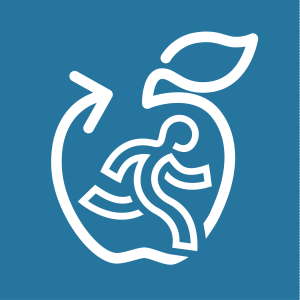 Creating Healthy Local Places: These SNAP-Ed and EFNEP PSE interactive sites are designed to provide tools and resources to build skills for policy, systems and environmental approaches to support your community initiatives to create healthy local places.